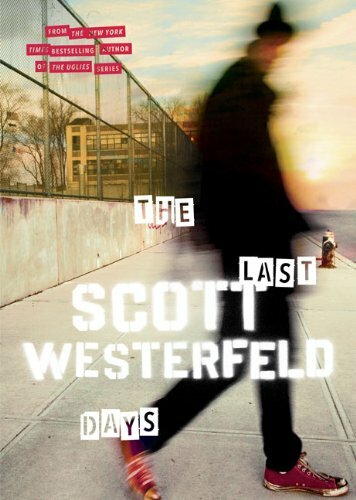 I finished The Last Days by Scott Westerfeld and with it I finished my first series of the year. Yay for meeting goals. 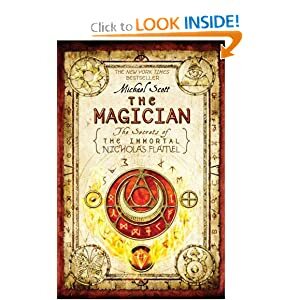 Now I am reading The Magician by Michael Scott. Does researching and bookmarking websites count? ?